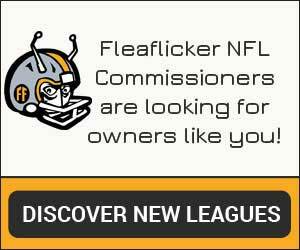 Here’s your chance to get Fleaflicker Competitive Edge for NFL for free! 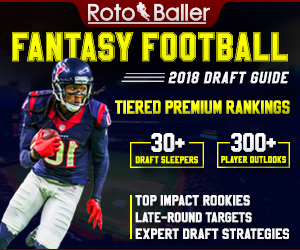 Edge provides integrated expert tips and analysis from partners like FantasyPros and Rotowire to help you make the most informed lineup decisions. Timing is everything… I did this right after this season opened – league 179461 and 7 or 8 new owners to FF. Thanks for letting us know! We’ll be in touch via email. Hi James! Thanks for participating in our promotion. Edge is now turned on for you for the season. 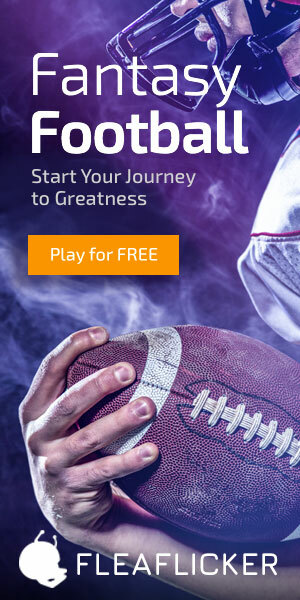 If one of your new league owners also starts their own league, be sure to let us know so that we can also upgrade you to our ad-free experience! Thanks for the Email and Quick Response – Really Appreciate The Flea Flicker Support Team! (Thanks T) – You Guys ALWAYS Respond in Kind ! Starting to use “EDGE” Now and Would Recommend it to Others as well !